Learn Self Defense, Get in Shape, and Have Fun! Learn from the best Martial Arts instructors in the area who are dedicated to providing a stable, family environment where you can excel in your personal goals and find a varied and supportive community. Whether your plan is to compete, lose weight, meet new like-minded people or increase your day-to-day life, we will help you get there faster than you ever thought possible while having fun doing it! The benefits of Martial Arts classes are endless. From confidence and self-esteem to discipline and empowerment, whether you're enjoying or Kids Martial Arts classes or our Adult programs, you'll start seeing improvement in mind, body, and spirit in only a few short classes. GET STARTED TODAY by clicking the button above! My family has been training here for two years now. I have two daughters, 4 and 6, as well as my son, 8, who absolutely love SJBJJ. The Professor and Coaches here have had a very positive influence on my children. Their dedication and passion to their students is second to none. The other students who train with my kids are always welcoming and the level of support they give each other while they train is great to see. They also offer a great family discount that has enabled us to train as a family. If you are looking to give your kids something that could have a positive lifetime impact on them, this is the place for you. 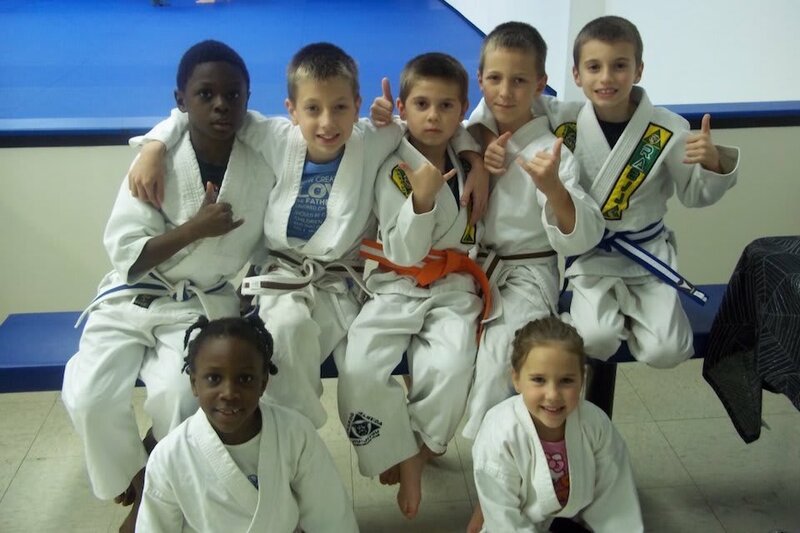 If you are looking for a place to learn Brazilian Jiu Jitsu for yourself, try out their introductory offer and see for yourself why this is the best place in South Jersey for BJJ.